A demo of the CryptoCape, with an attached fingerprint scanner. A fun handout for kids and adults on some basic and not-so-basic encrypted texts to crack. Two new products, which will make their debut at the Faire. Hashlets, available for the BeagleBone and Pi. If you have an interest in security or Internet privacy, come check out the booth. 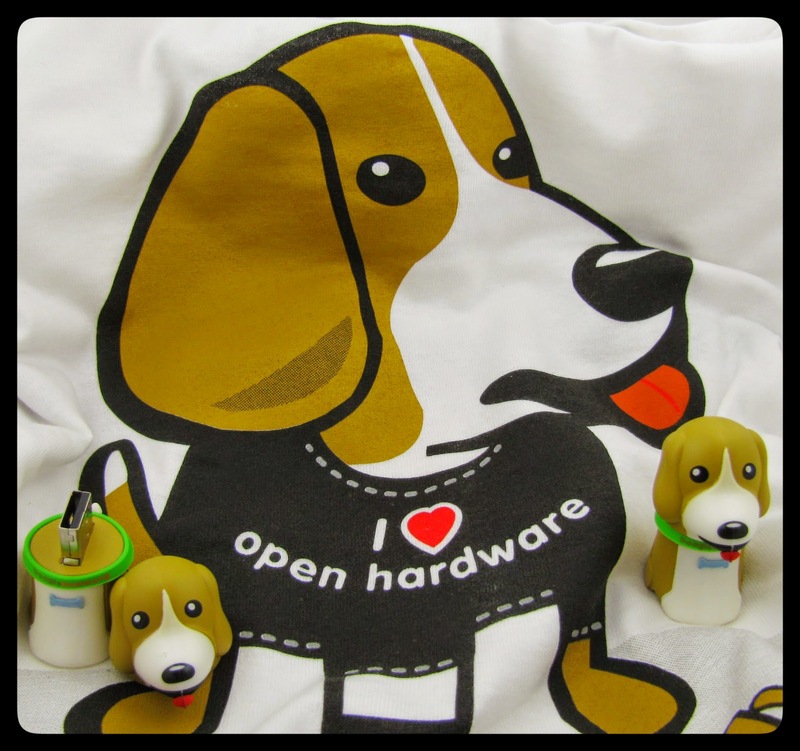 Oh yeah, and I have a limited number of BeagleBoard.org swag to give away! Thanks to BeagleBoard.org for providing the swag!